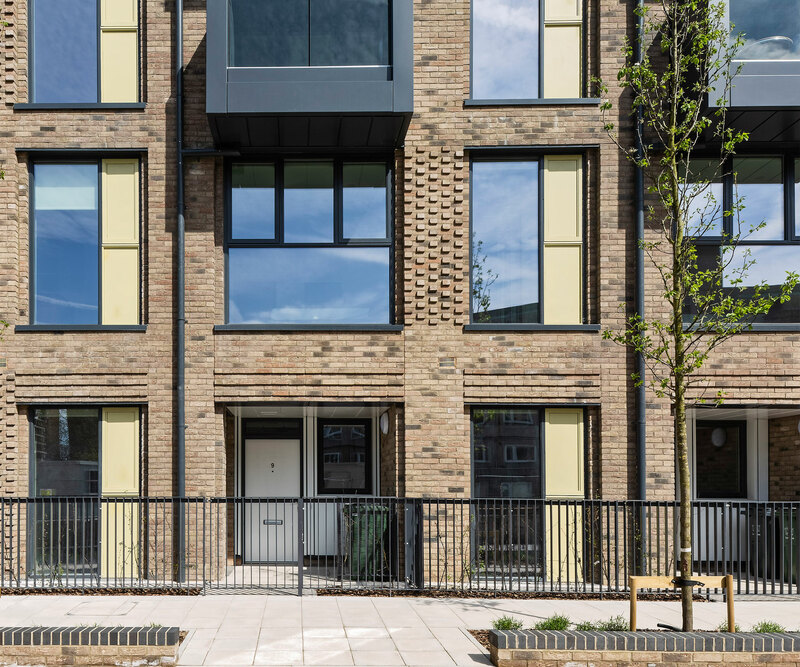 Parkside is a large-scale regeneration of the existing Heathside & Lethbridge Estates in Lewisham to provide over 1200 new mixed-tenure homes. 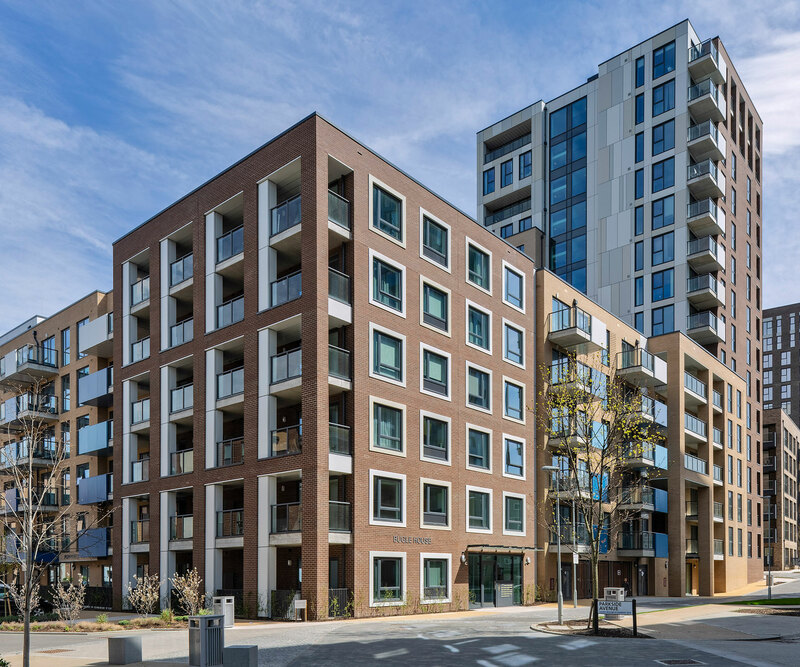 As part of the regeneration programme, we have acted as the design and build main contractor on Phases 2, 3 and 4 – constructing over 640 units (334 private sale / 310 affordable) . 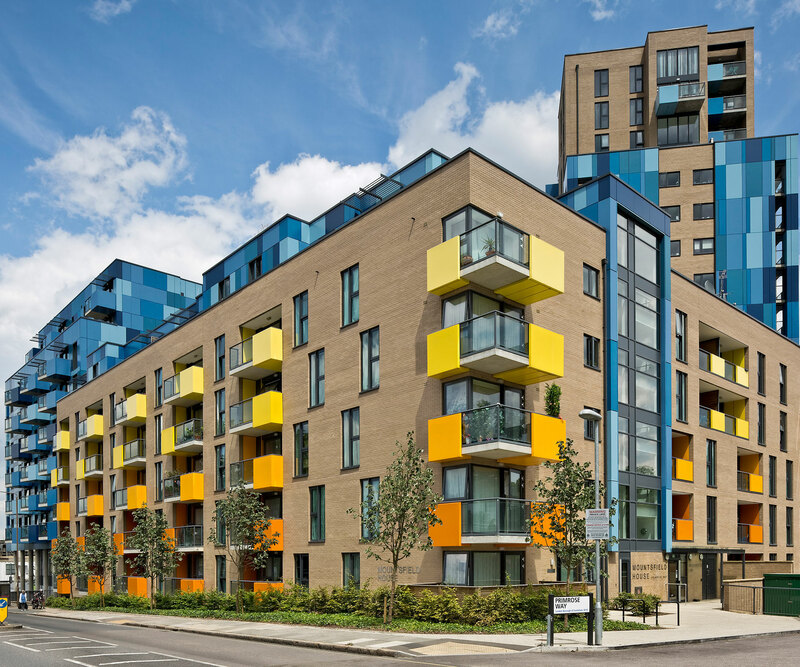 Phase 4 includes 236 new homes for private sale, affordable rent and shared ownership in two new blocks, and Phase 3 consists of 218 mixed-tenure residential units in two new blocks with community centre, nursery and estate office. Phase 2 included a 17-storey residential tower, to create 190 new mixed-tenure homes. The programme is driven by challenging decant constraints for existing residents, who are all being re-housed in new units on the scheme. The construction site is active to say the least. We delivered Phase 2 whilst Phase 1 was completed by another contractor. Phases 3 and 4 are being delivered simultaneously. During this time, hundreds of residents have been decanted into new blocks, requiring meticulous construction planning and community engagement. Throughout all three phases, our on-site Resident Liaison Officer (RLO) has ensured that Heathside and Lethbridge residents and the local community are consulted during both the design stages and phased works. RLO home visits, surgeries, newsletters plus resident site tours, open fun days and ‘Meet the Builder’ Q&A sessions have also helped to engage residents and the local community about the works. 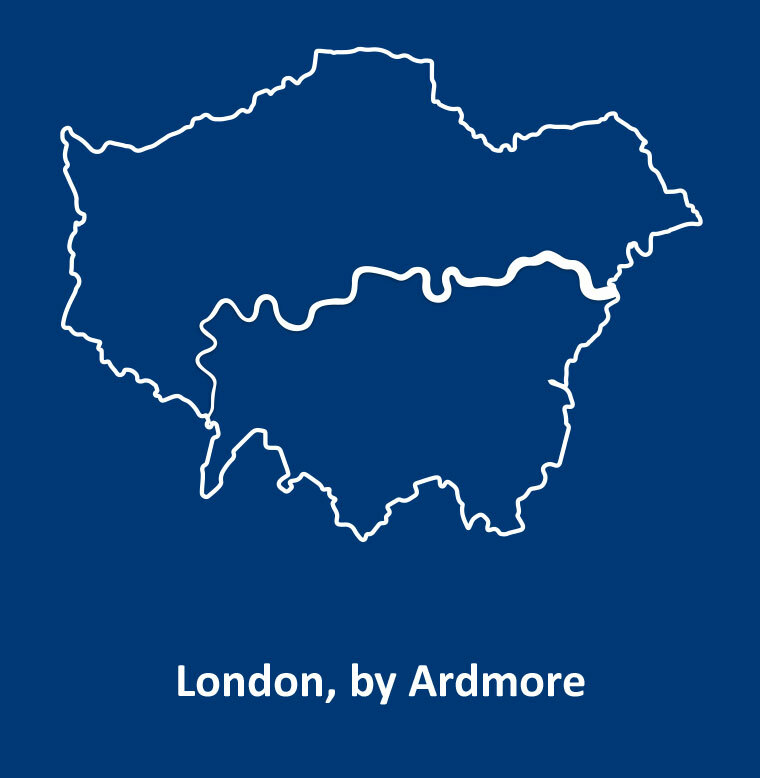 Ardmore is synonymous with London. We know London, we understand its geography, its infrastructure and its people. We love the city with a passion. We offer fixed price certainty on projects up to £200m. Everything from multiphase regeneration schemes with dense urban housing to high-rise developments, luxury residential projects and bespoke hotels. We’re experts in overcoming London’s unique logistical challenges, and we fully appreciate our responsibilities to communities affected by the disruption of major building works. We’re also the contractor of choice when it comes to preserving the capital’s heritage whether that is preserving a listed feature or renovating an iconic building to its former glory.